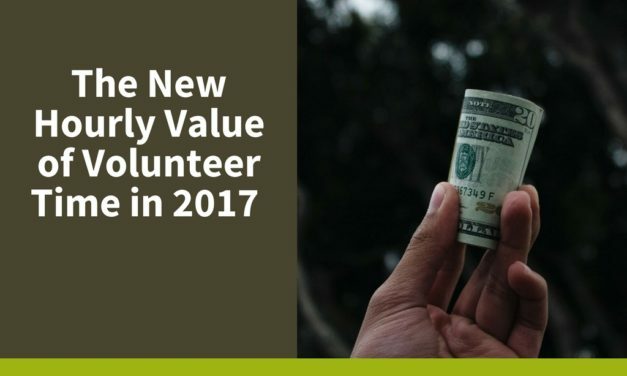 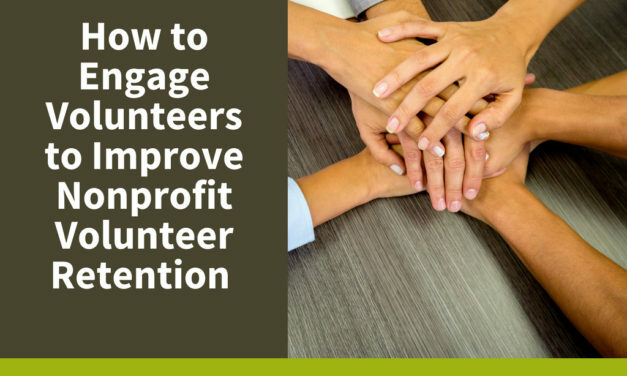 When it comes to volunteer retention, you have to make sure that you’re offering recognition as much and as often as possible. 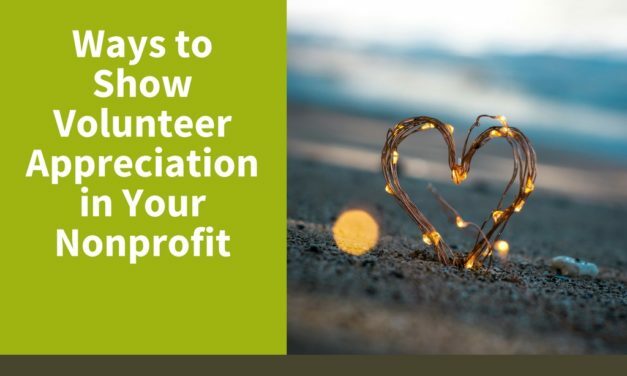 Today, we’re going to show you some great ways to show volunteer appreciation in your nonprofit that will let your volunteers know how much they mean to you and your organization. 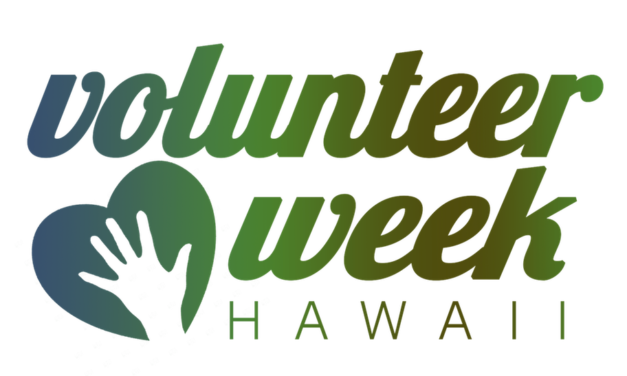 National Volunteer Week is a great time to celebrate all the good that the nonprofit organizations and their dedicated volunteers do in our community. 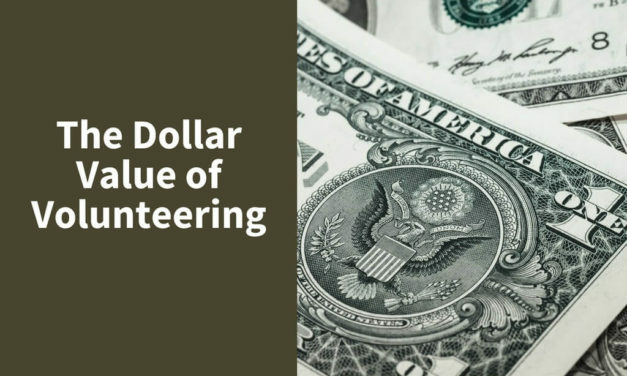 It’s also a perfect opportunity to reflect on the benefits that volunteers receive from volunteering. 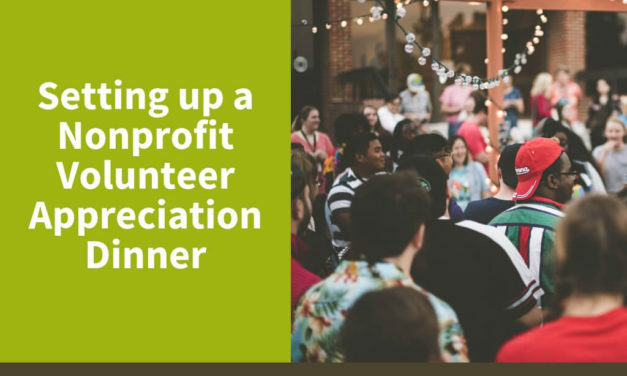 Like donors who support an organization with monetary gifts, volunteers deserve recognition and thanks for their generous gift of time. 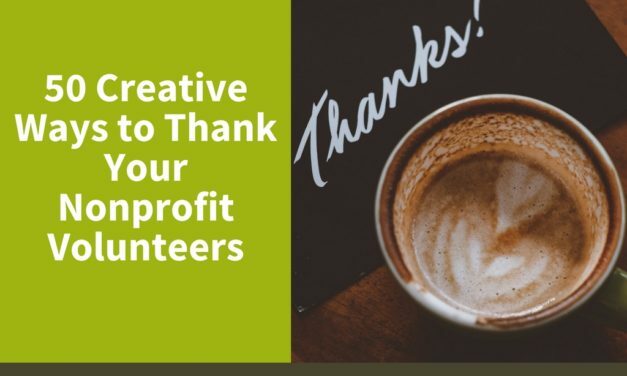 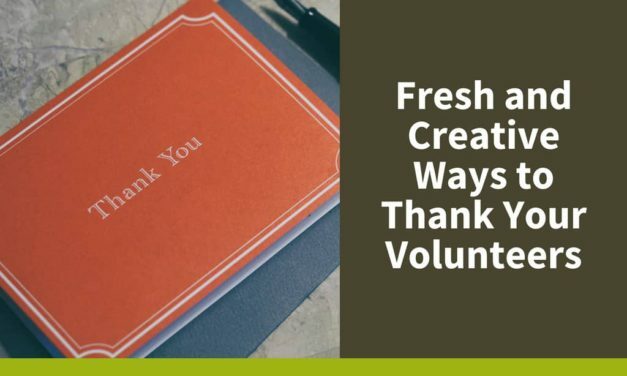 Get inspired with these fun and creative ways to thank your nonprofit volunteers. 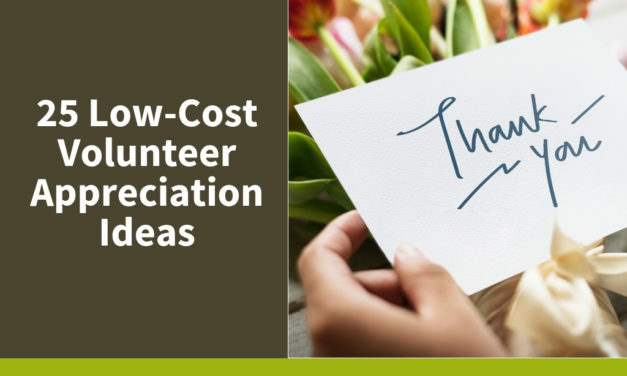 National Volunteer Week will be here before we know it, so now is a great time to start planning volunteer appreciation ideas. 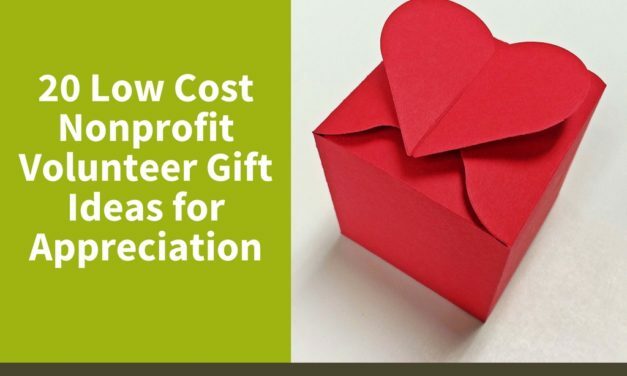 Whether your organization is throwing a fancy recognition event, or just taking the time to say a sincere “thank you,” these low cost nonprofit volunteer gift ideas are worth considering. 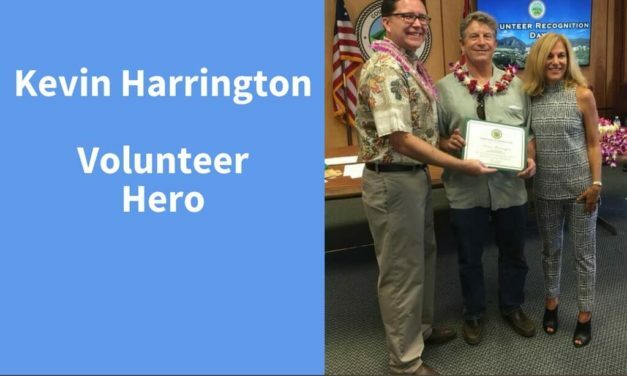 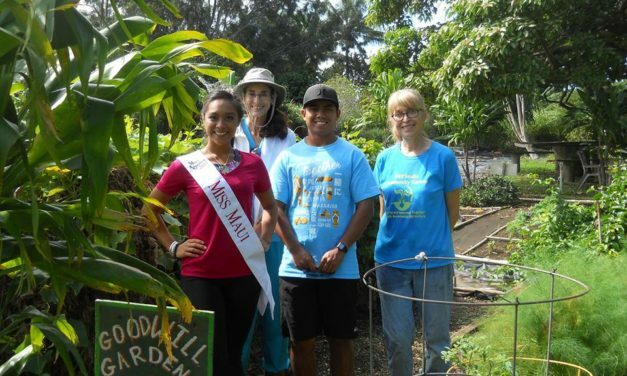 To celebrate National Volunteer Week, we’d like to honor a special volunteer: Kevin Harrington, a longtime volunteer at the Haliimaile Community Garden.